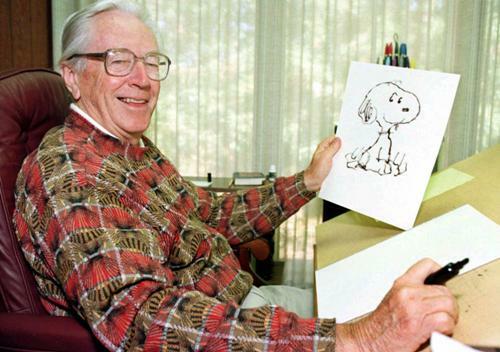 The comic strip, Peanuts is considered as a long lasting comic. It is used to define the modernist ideas. It features the sarcastic humor, minimalist drawings, clean design, serious treatment of kids, wild imagination, inner thought of animals, and many more. There is no need to wonder that Schulz is considered as one of the influential cartoonists in United States. The place of birth of Schulz was located in Minneapolis, Minnesota. He was raised in Saint Paul. His mother had Norwegian descent. She was Dena Halverson. His father was born in Germany. He was Carl Schulz. Get facts about Brian Froud here. 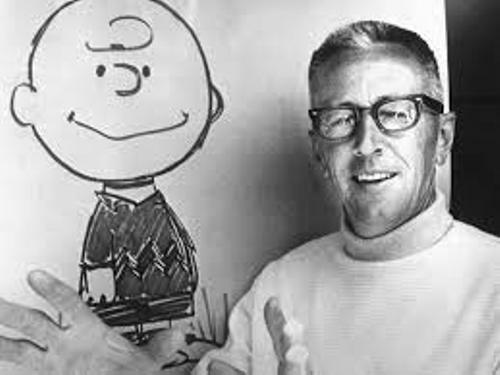 When he was a child, Schulz was called Sparky by his uncle. The name was taken from the comic strip, Barney Google with the character Spark Plug. There is no need to wonder that Schulz ended up as a famous cartoonist. He loved drawing since he was a kid. Spike was the name of Schulz’s family dog. This dog was unique for it liked to eat tacks or pins. 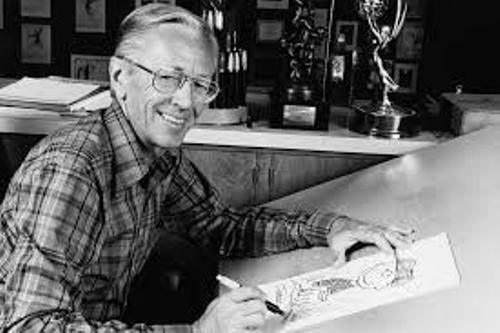 Facts about Charles Schulz 6: Ripley’s Believe It or Not! Ripley’s Believe It or Not! was one of the most popular shows in America? Do you know that Schulz sent a picture of Spike on the show in 1937? It was picked for his hunting dog ate unusual things. The high school life was not easy for everyone. During this time, his high school rejected his drawing. It is surprising to know that 60 years after his drawing was rejected, the statue of Snoopy can be seen at the main office of the high school. 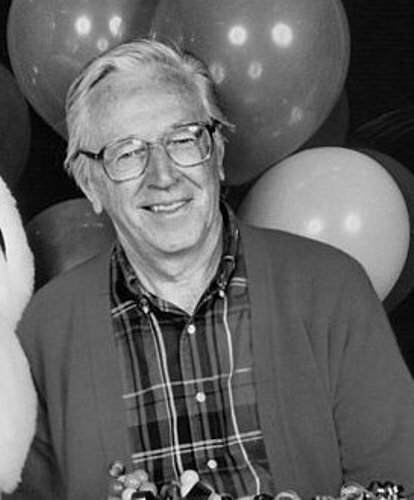 Camp Snoopy was opened on 1 July 1983. You can find characters in the comic strip Peanuts on this mountain and forested themed area in Knott’s Berry Farm. Schulz is used as the name of an airport in Sonoma County. Snoopy in scarf and goggles is used as the logo of the airport. 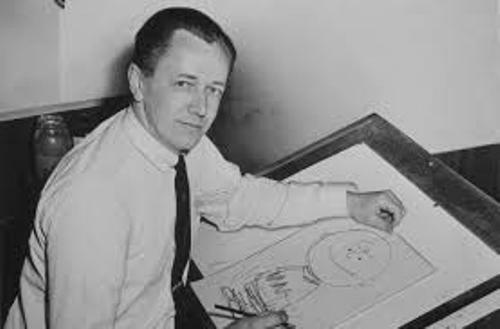 Are you interested reading facts about Charles Schulz?